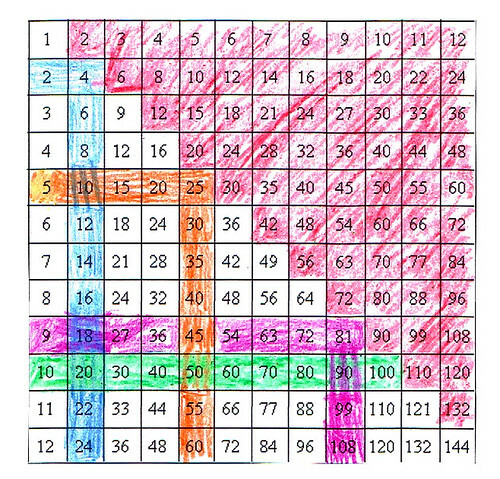 I once found a site, that I think came from this webpage, that showed the steps to coloring in a multiplication chart. The steps showed how students already know many of the facts, and they colored in those facts in each step. Does anyone know what I'm talking about and have the link to this page?